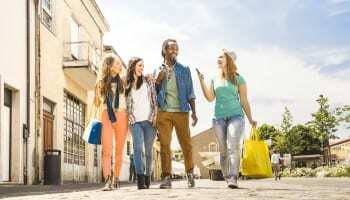 A networking platform for millennials in the jewellery industry has unveiled details on upcoming events and expansion plans for the year. 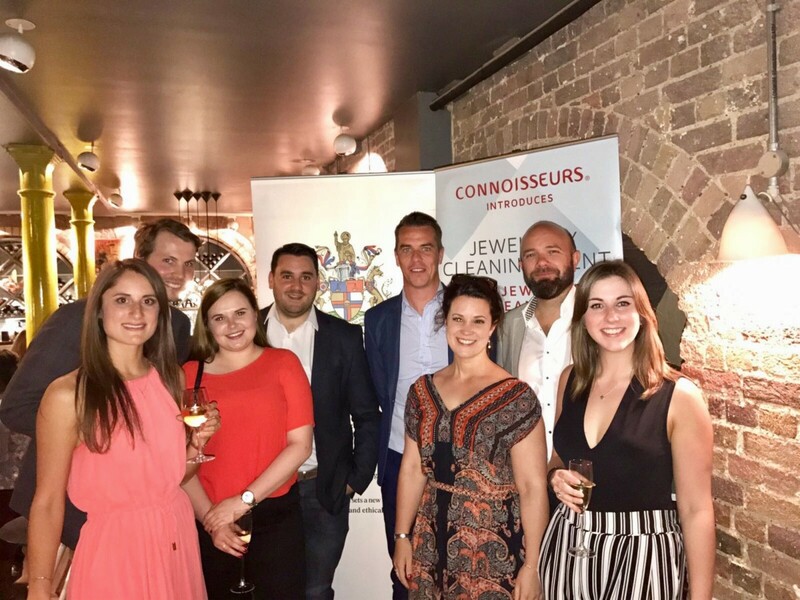 The ‘Group Engaging Millennials Socially’ (GEMS), which is backed by the National Association of Jewellers, was founded by diamond dealer Danielle Chib, who recognised the growth of millennials entering the industry and set out to find equally passionate young professionals who shared her goal to establish a support network. 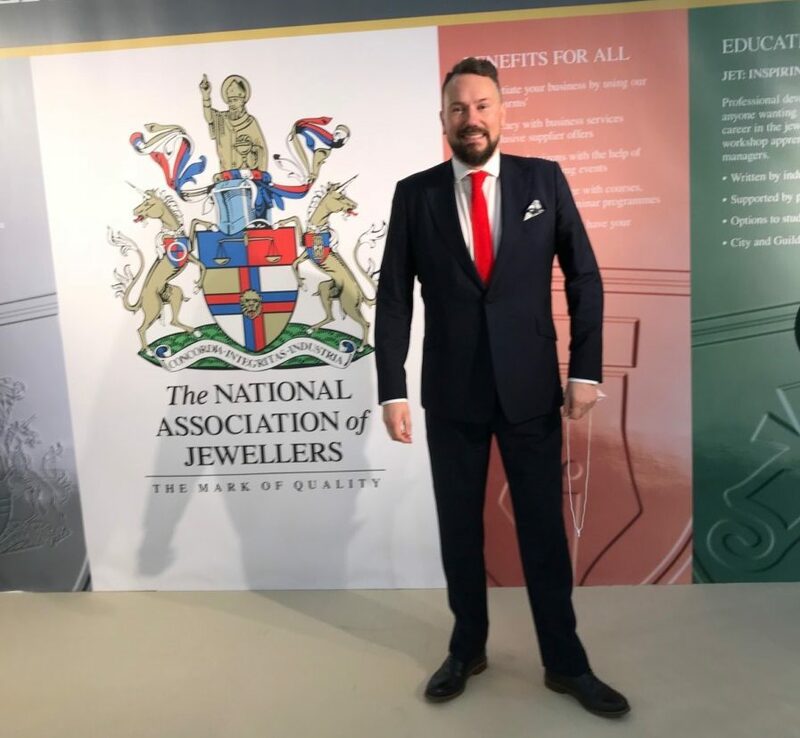 GEMS launched in June last year with an event which saw 50 members gather in London for an inaugural networking evening. Now it has plans to expand into another region and host more events. Next month GEMS will launch a Birmingham arm of the group, with the first event taking place on October 3 at the Assay Office Birmingham. 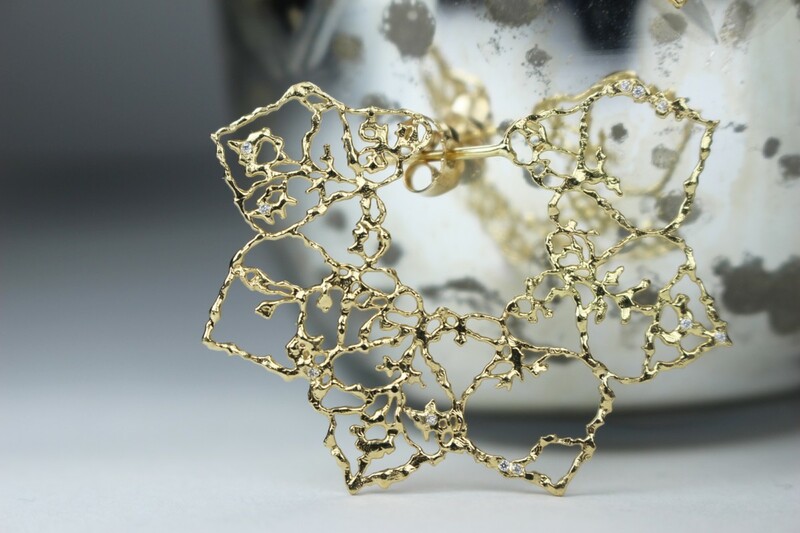 Supported by AnchorCert, attendees to the inaugural Birmingham event will have the opportunity to view the gemmology and analytical laboratories, followed by a networking drinks reception. Founding committee member, Britni-May Edwards, shares: “The response to our London events has been really encouraging, so it makes perfect sense to offer the same platform to Birmingham. The next day in London (October 4) young professionals are invited to gather at Baird & Co for an evening of networking, with a short talk from our editor, Stacey Hailes. As the group looks to grow it has welcomed Maddy Richards, marketing assistant at the National Association of Jewellers, and Zara Thacker, marketing manager at Kiki McDonough to the committee, following the departure of Anna Dighton, Raphael Simmons and Millie Knight. If you fit into the millennial age group, join the GEMS Facebook page to stay up to date with the latest news and events. GUEST COLUMN: How do jewellers cater to the ‘less is more generation’?